The Milky Way rising over Big Park / Village of Oak Creek, Arizona. Photo by Robert Mueller. 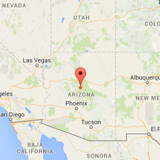 The community of Big Park, also known as the Village of Oak Creek, is an unincorporated place in far northeastern Yavapai County, Arizona. Home to slightly over 6,000 people, the Village is something of a ‘bedroom community’ or exurb of neighboring Sedona, a city designated an IDA International Dark Sky Community in 2014. Tourism and service to a population of retirees and vacation-home owners are the main basis for the Village economy. Many residents prefer the rustic, rural setting of Big Park to the increasingly urbanized characteristics of Sedona, some 11 km (7 miles) away along Arizona state highway 179. 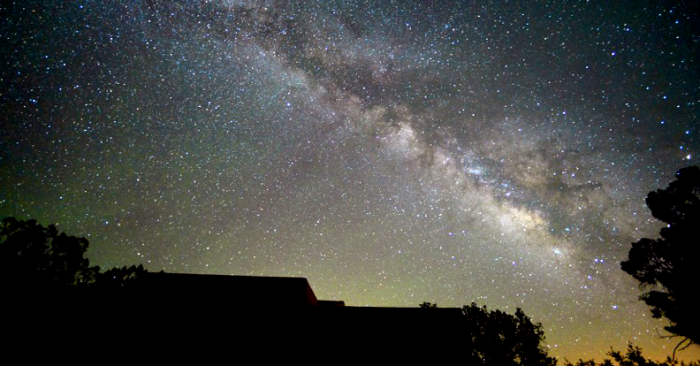 The effort to designate the Village began as the result of Sedona’s achievement, and has brought greater awareness of dark skies to the area west and south of Sedona. In order to position the (unincorporated) Village as eligible for an IDSC award, the applicants lobbied for changes to the controlling legislation in the local jurisdiction, resulting in a County-wide policy that brings Dark Sky Community-levels of protection to the entirety of unincorporated Yavapai County. 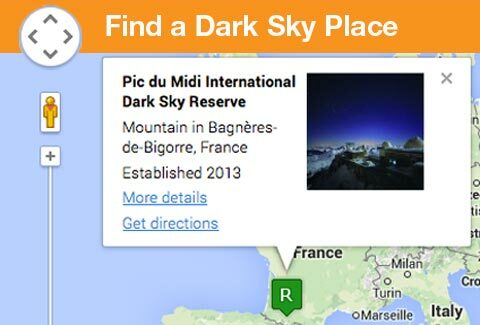 That outcome is unique in the history of Dark Sky Places. Furthermore, building off a successful public outreach program developed for Sedona, the Village has educated many of its residents and property owners on the importance of maintaining the area’s dark nighttime environment.